Franklin Matters: Data Privacy Day is here; do you know where your data is? 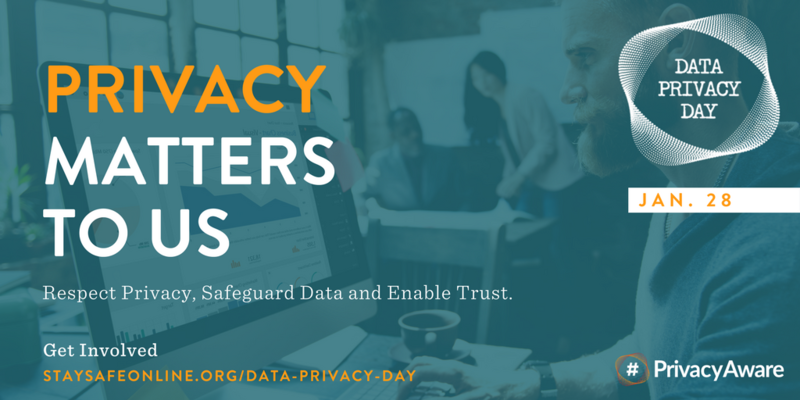 Data Privacy Day is here; do you know where your data is? The annual Data Privacy Day is here, so it is timely to share to more FTC Scam Alerts.